Tallahassee: Have You Seen What Is Happening With Luxury Homes For Sale? Are you wondering how the luxury homes for sale are doing in today's real estate market? Perhaps you are curious about the luxury homes for sale in downtown Tallahassee and what these types of properties are going for these days. Well, today's report shows luxury houses for sale in Tallahassee and identifies the current relationship between supply and demand for the top 1% of our market. 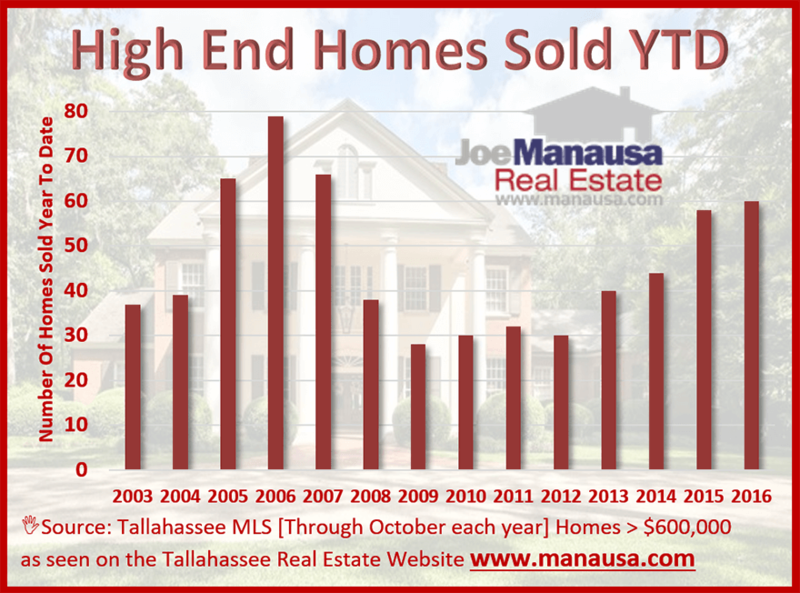 Take a look at the current list of homes for sale in the top 1% of the housing market, followed by our report on supply and demand, and then a list of all homes sold in Tallahassee for more than $600,000 going back to 1991. The following graph shows the number of homes that sold each year at a price of $600,000 or higher. 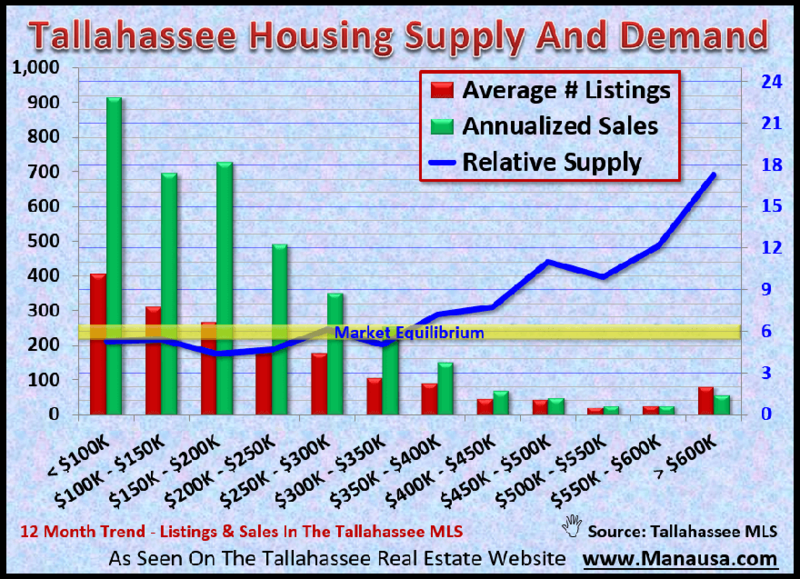 Currently, about 1% of Tallahassee houses sell for $600K or above. Some of the recent new construction homes are not included in this report (meaning there are more high end homes sold than what appears in this report), but they have yet to be recorded with their dimensions and other pertinent information. Simply put, 2016 has been a great year for high end home sellers. Only 2005, 2006, and 2007 were better (EVER!). 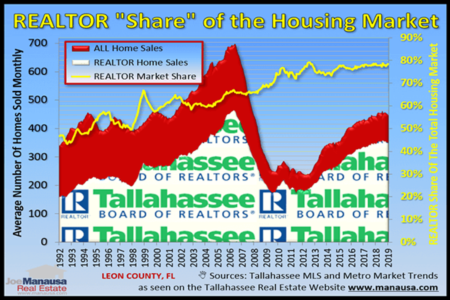 It's come to my attention that many people who luxury homes for sale in Tallahassee are being told that the market is tough .... it's not. It's great! 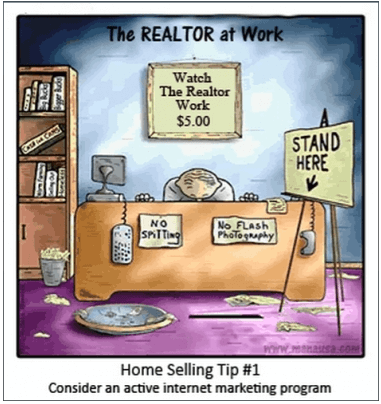 High end homes are selling. And I think the market for luxury houses will continue to be good so long as mortgage interest rates remain low. The strength of the high end market can be found in the cheap money that is available. People who would be buying a $300,000 home with historically normal mortgage interest rates can now afford one for more than $600,000! Can you imagine what will happen to all the luxury homes for sale when interest rates return to normal? When we look at the relative supply of homes for sale in Tallahassee, we get a real glimpse of the fragile market for our luxury houses. The blue line measures in the graph above shows the relative supply of homes. The yellow band is "normal," meaning the market is balanced and neither seller nor buyer has an advantage in negotiations. As the blue line moves higher than market equilibrium however, buyers gain an advantage in that there are more homes than there are buyers. As you can see, the top 1% of the market has nearly 18 months of supply. One way to restate this is that if no additional homes are built for more than $600,000, and if no one else who owns a home worth $600K or more lists their property for sale, then the current inventory is sufficient to take care of all home buyers in the market until April of 2018. But how long would the current inventory last if we included the new homes being built? What about the inevitable rise of mortgage interest rates? As you should see, the high end homes market is having a great year. 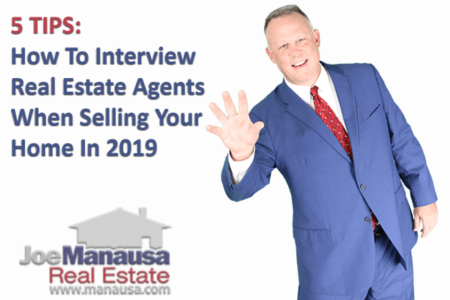 If you have been trying to sell a home for more than $600,000 and have not found success, you better change what you are doing and take advantage of this spectacular market. Recently, somebody called and said "the luxury homes for sale near me are not selling," and we were able to show that the amount of high end homes that sold nearby was actually double the normal rate. The following table shows the list of homes sold for $600K or more in Tallahassee going back to 1991. If you would like to know what Joe Manausa Real Estate does differently and how we'll sell your home, simply drop us a note and we'll be in touch right away.